The job of a swimming pool filter is to remove the dirt and other matter in the water to help reduce the growth of bacteria and keep your water clean. 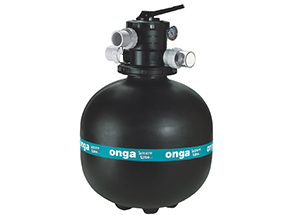 Oxygem Pool Care sells and installs a range of pool filters at competitive prices for all pool types, including products shown below. Ring 0402 386 280 to discuss your pool needs. 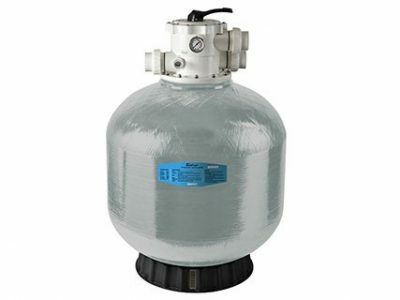 The FG Media Filter (fiberglass) has been designed to provide high performance filtration for residential and small commercial pools and spas. 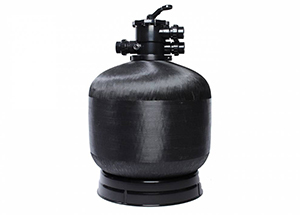 The Pantera Filter is made from UV stabilized high-density polyethylene. Davey EcoPure Media Filters, the economical, simple and compact answer to automatic pool sanitising for safe and sparkling clean pool water. Cantabric filters are considered to be one of the longest lasting filter series available. 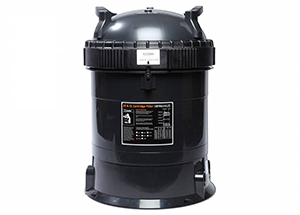 Offering optimal performance and cost – efficiency these filters can withstand high flow rates without reducing the filtration rate to keep the water crystal clear. 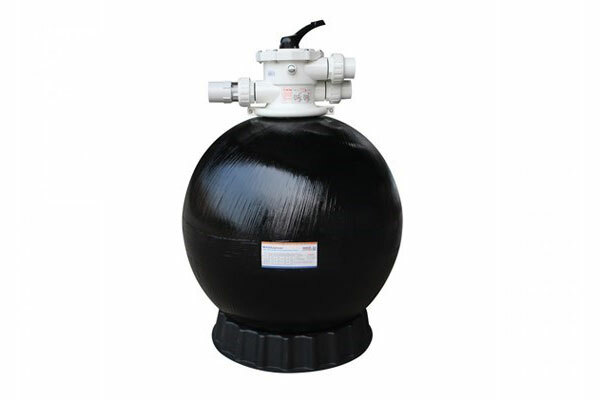 SPECK BADU Glass Fibreglass Sand Filters are manufactured to our exacting standard and specifically designed to suit Australian conditions. 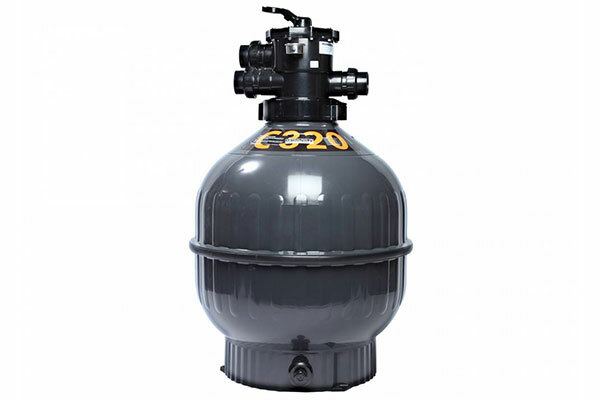 The tank is dual layer, gel coated, UV resistant fibreglass and the filter includes a corrosion free 6-function multi-port valve and oil-filled pressure gauge.